Native Music Supervision and Production work with some of the biggest names and brands in the world. We are an award winning creative music company made up of a unique combination of experienced music supervisors, producers and musicians. The breadth of our experience means that we will find the right solution for your brief; whether a creative music search, license negotiation, original composition, remix, re-record, music strategy or commissioning a recording artist to create something bespoke. Dan has worked in or around the advertising and music industries for nearly twenty years. 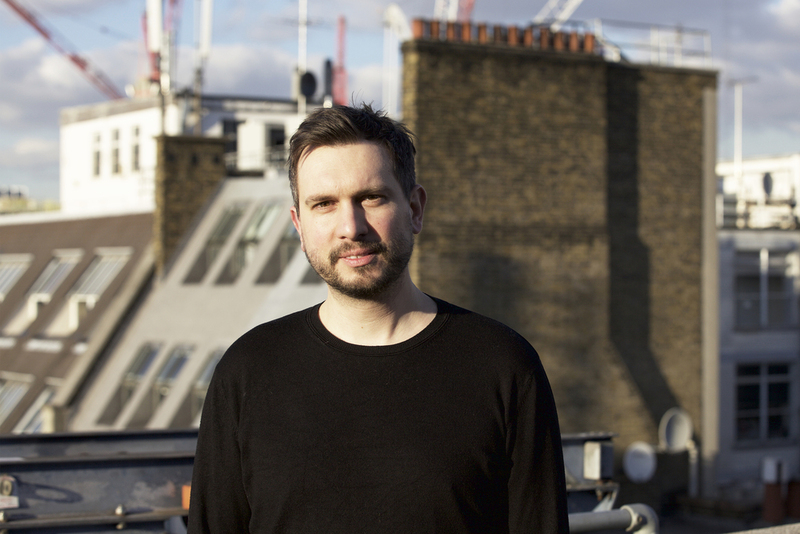 His background as an agency TV Producer and then advertising composer led to him bringing the skills together and spending just over six years as Head of Music at RKCR/Y&R. While there he brought a focus to the role of music in many of their campaigns. In 2013 he set up Native and in that time has supervised projects of all sizes for clients such as M&S, Lloyds Bank, BBC Sport, Tesco, Boots, Honda, Virgin Atlantic and many more. Dan believes that modern music supervision covers the project management of anything from original composition to music searches, and for that reason every member of the team, like Dan, is both musician and music fan. Fred is the perfect combination of composer and supervisor. He represents the Native ethos – whatever the project, whatever the approach, he has the skills and experience to offer the solution. On top of all that he is one of the friendliest guys around. As well as overseeing our other composers and supervision projects, Fred has been writing for commercials for over eight years; it is his biggest passion, and during his career he has scored huge tracks for clients as diverse as the BBC, Samsung, Landrover and Durex. One of Fred's most recent compositions is the epic soundtrack to the BBC Winter Olympics trail and titles. Rachel is a key part of Native. With over ten years experience in the music for media industry she has placed tracks in everything from Game of Thrones to Thatcher's Cider, HSBC and Lexus. As well as being a proven music supervisor, Rachel keeps Native looking forward, with a focus on the company's position within the industry and how best to communicate what we do, she has forced her colleagues out of studios and into the sunlight. Rachel is also a musician, having played violin for years and performed in bands - so she knows how to communicate with composers and deliver on brief. Her combination of common sense, project management skills and musical expertise, make her an integral part of the team. Joe joined Native in 2016. He previously studied Music and Sound Recording at University of Surrey, which is a course renowned for producing top class audio engineers. Like all other Natives Joe is a musician, he plays piano, violin, trumpet, guitar, bass, drums. He’s that good he used to be a piano and violin teacher, and has accompanied Sir Tom Jones on piano. Since joining the team Joe has produced tracks for clients such as Lexus, Nespresso and Cadburys and placed tracks for HSBC, Tesco and Lexus amongst others. He also arranged and produced the re-record for the launch film for Tesco's 2017 Christmas campaign.